Niobrara July 2018 Update - While total oil & gas production is at an all-time high in this region, has well productivity peaked, or is it a temporary blip? 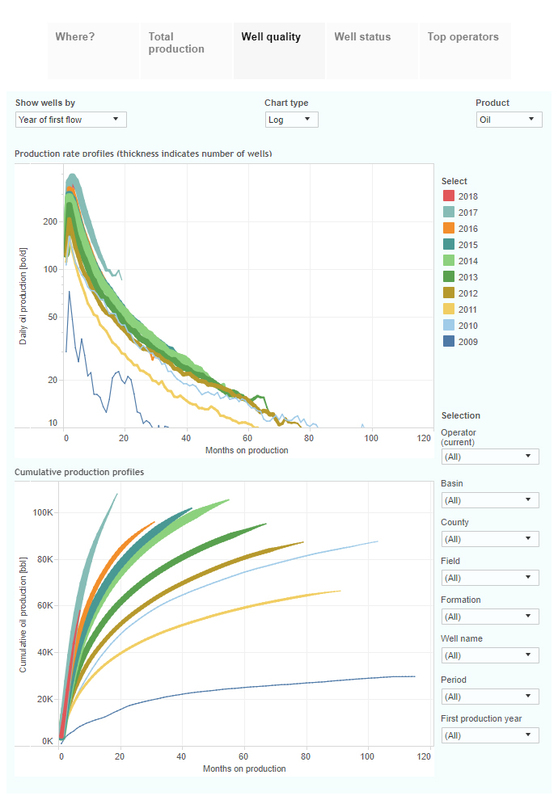 This interactive presentation contains the latest oil & gas production data through July, from all 8,221 horizontal wells that started production in the Niobrara region (Colorado & Wyoming) since 2009/2010. Although we had a post on this region just 3 weeks ago, as we now have reliable data up through July, I wanted to share another update. A few percent of the wells were not yet reported in July, so there will be some upward revisions. 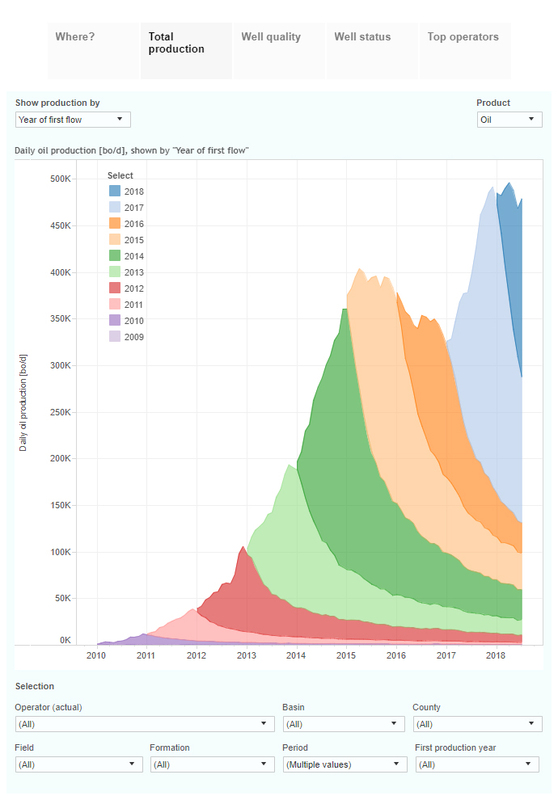 Total oil production from horizontal wells in these 2 states increased by about 50% since early 2017, to close to half a million barrels of oil per day. 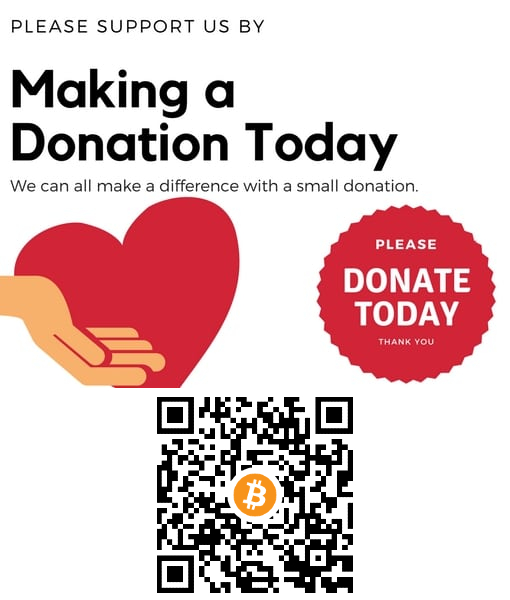 In July, the wells that started in this period (>= 2017) contributed around 75% to this production. Completion activity is still a bit behind the record levels seen at the end of 2014, with ~120 wells per month added (vs. ~160 in the 2nd half of 2014). In the “Well quality” tab we can see that the wells that started in 2017 clearly outperformed any earlier wells, on average. The ones that started in 2018 appear to be slightly behind in terms of initial performance. Anadarko, the leading operator here with close to 20% of total oil output, was above 100 thousand barrels of oil per day of gross production again in July, as the last tab shows. 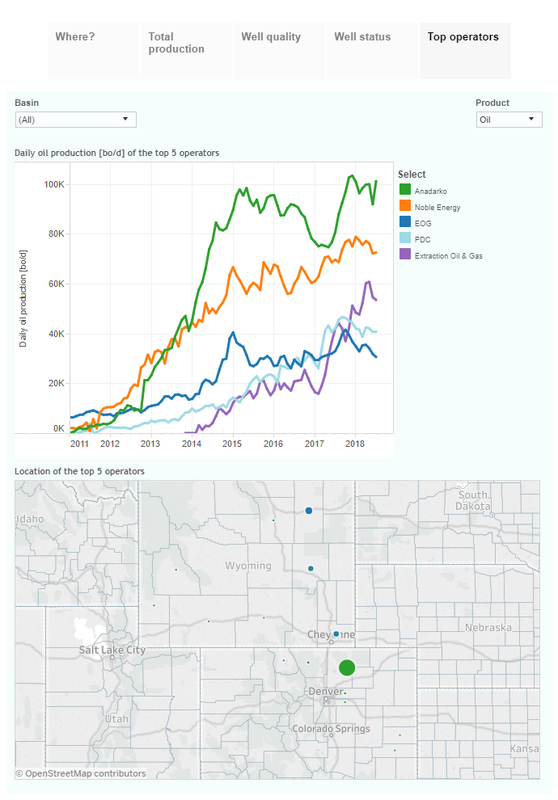 The average gas oil ratio for its wells in Weld County is rising rapidly (>40% in the past 3 years), and there are some signs that this is impacting long-term recovery potential. 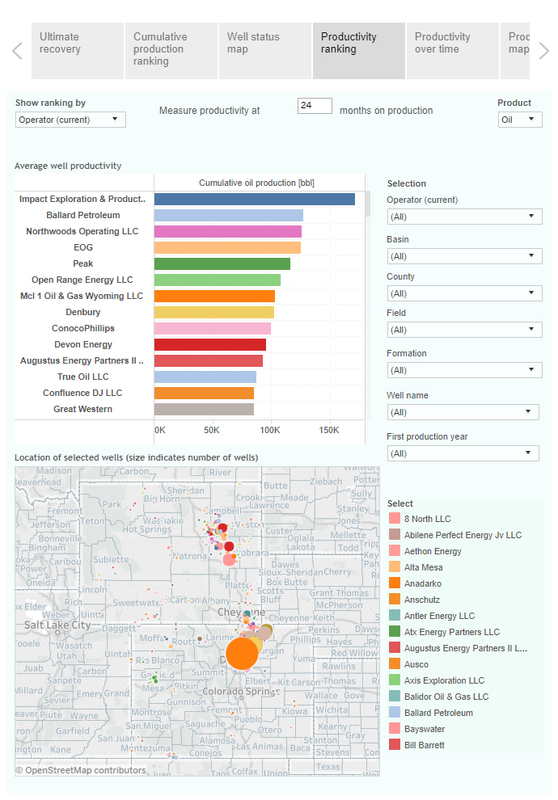 As shown also in my previous update on North Dakota, we recently added a new dashboard in our analytics tool (for which you can request a trial here), in which these trends can be analyzed in all detail. 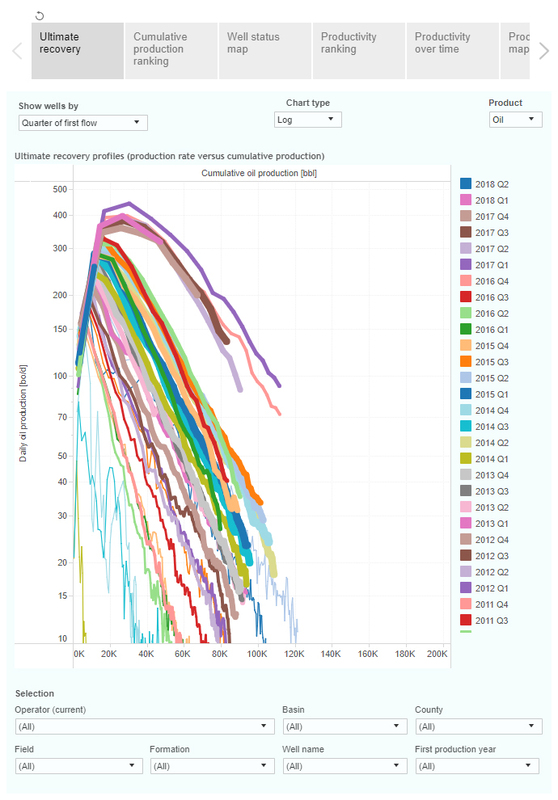 In this “Ultimate Recovery” graph, the average cumulative production of all these horizontal wells is plotted against the production rate. Wells are grouped by the quarter in which production started. Although average well productivity in general increased until early 2017, this plot shows that since then it appears to have fallen slightly. Recent wells may on average fall just short of recovering 140 thousand barrels of oil, before becoming stripper wells (< 15 bo/d). In the ‘Productivity ranking’ overview, operators are ranked according to the average cumulative oil production in the first 2 years. Of the large operators (>100 operated wells), EOG has the best performance with 125 thousand barrels for this metric. If you click on its result, you will see in the map below that most of its wells are located in Campbell County (WY). Next week we will have updates on both the Permian and the Eagle Ford.